Shona has been playing drums for the past 10 years. She completed her Rock School grade 8 and Level 3 Diploma in Music. 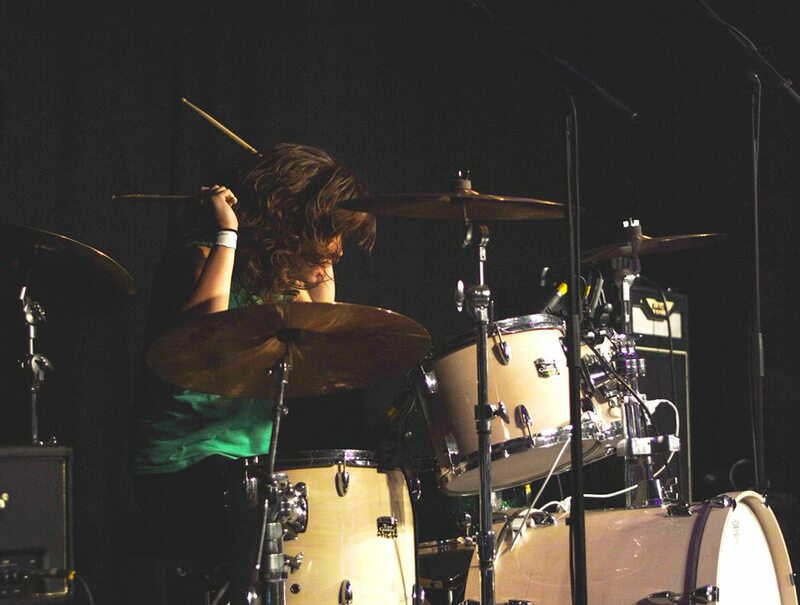 She specialises in alt-rock drum styles, yet is proficient teaching any style of music.